Fast Shipping ! Cheap ASUS C31N1636 Laptop Batteries in UK. 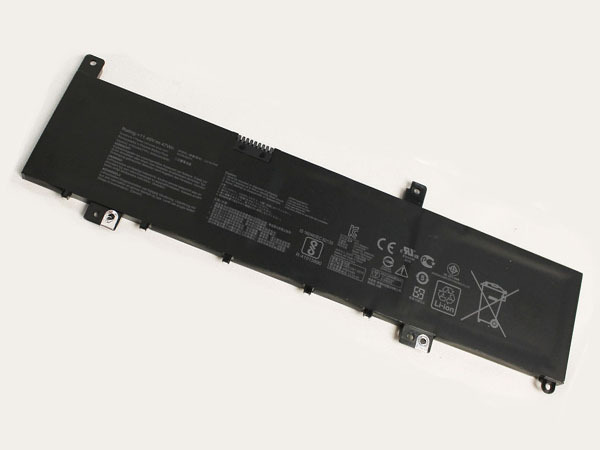 Deals for high quality ASUS C31N1636 Laptop Batteries. All batteries C31N1636 for Asus N580VN N580VD NX580VD7300 NX580VD7700 on sale now. 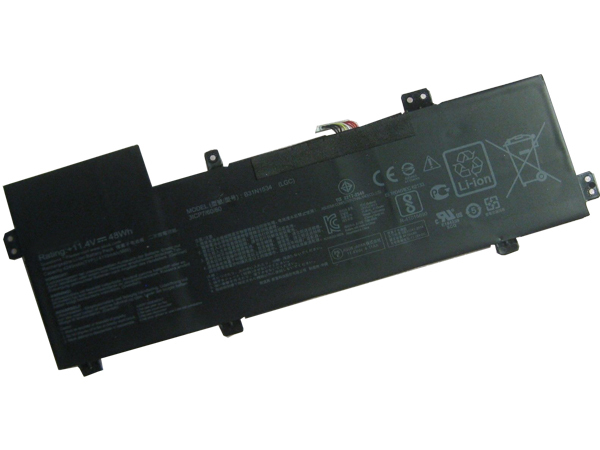 All our high quality replacement batteries for ASUS C31N1636 come with a 1-year warranty. Warranty is applicable if the buyer has installed the battery properly in the device and has treated the battery correctly.